Tokyo Sky Tree is the new modernistic icon of Tokyo. This is a piece of phenomenal architecture, the main focus of the Sky Tree is as a broadcasting tower however the public have the privilege of experiencing sensational views across the capital city. Amazingly this structure was designed to resist strong winds and earthquakes, which Japan is prone to. Opened in May 2012 Tokyo Sky Tree is the tallest tower in the world and the second tallest structure in the world after the Burj Khalifa. If your scared of heights I’d advise otherwise. 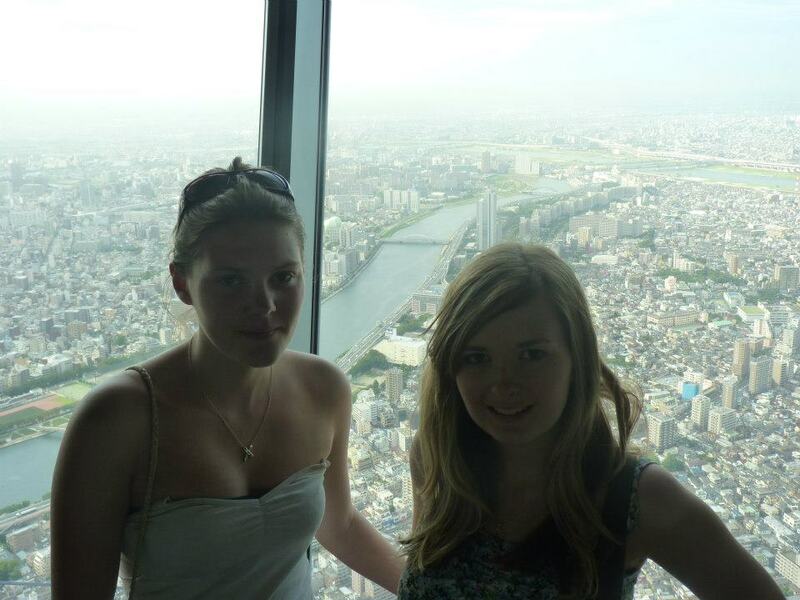 Towering over capital city, Tokyo Sky Tree is a must see. Visiting the Tokyo Sky Tree just 2 months after opening the demand was high, queuing for approximately 90 minutes, we finally got tickets, but was it worth the wait. 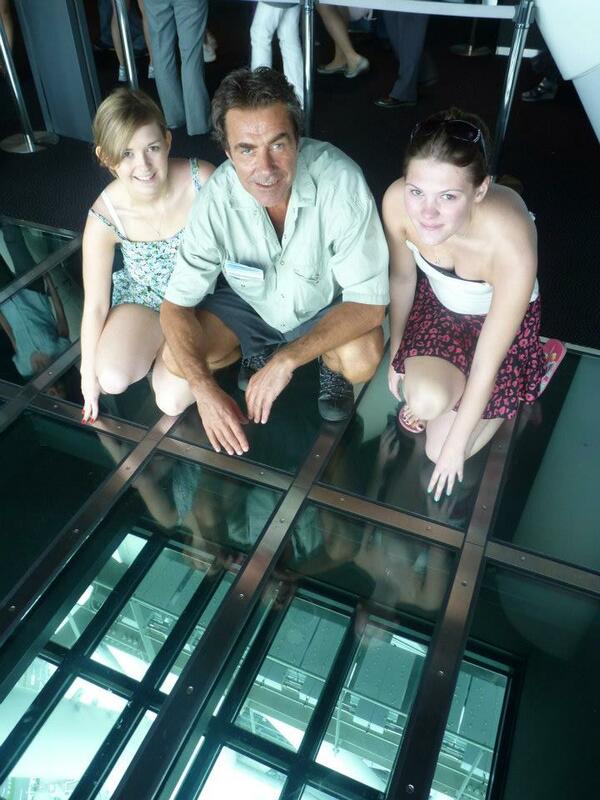 We were transported 451 m / 1,480 ft above Tokyo. 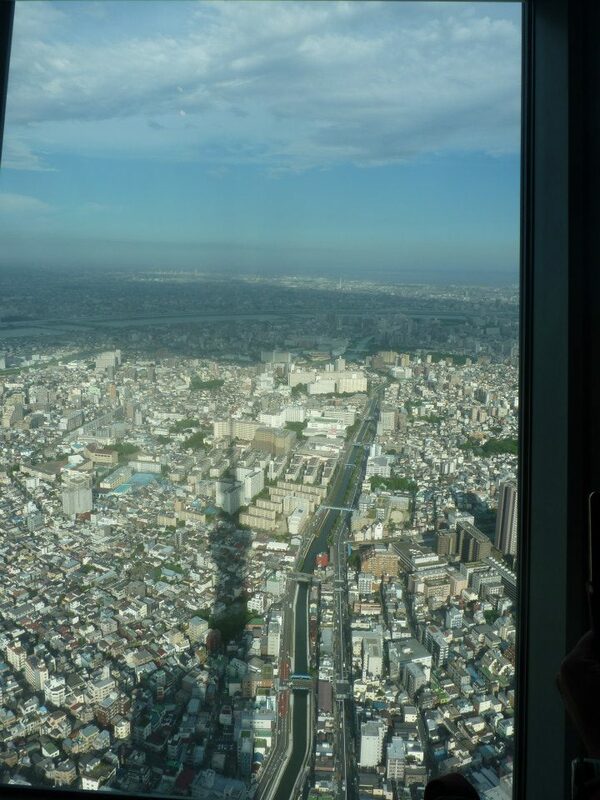 Hosting speculator views over the city and the surrounding areas the Tokyo Sky Tree is an ideal attraction on the first day to grasp an idea of the city. On clear days it is possible to see Mount Fuji in the distance but unfortunately we couldn’t see it. As it was a new attraction the Tokyo Sky Tree was bombarded with tourists therefore it was a struggle to squeeze in and around everyone. Looking down from the Sky Tree it was like looking at a concrete jungle, below all I could see were buildings, all squashed together into whatever space was available. Across the river there are views of nearby Asakusa, which is one of the major and most popular tourist areas in the city. Understandably the Tokyo Sky Tree was crowded and busy at the time of my visit, due to it only being open 2 months prior, nevertheless the breath-taking views were well worth the wait. I understand visitors can now book ahead and save time queuing which would definitely be worth it.